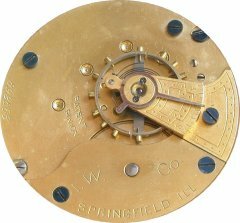 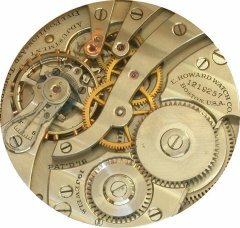 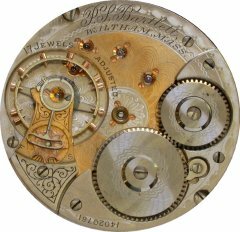 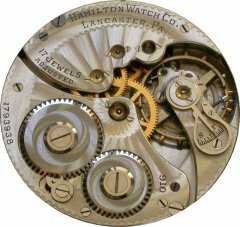 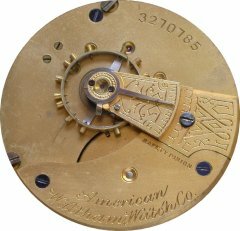 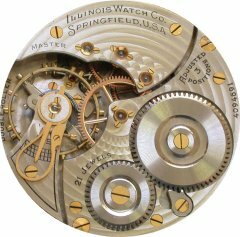 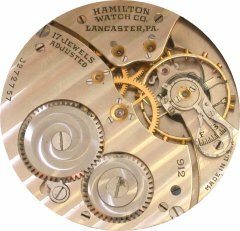 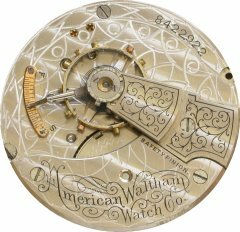 American watchmaking placed less emphasis on art (though these are certainly beautiful watches) and more emphasis on the advantages that machine technology had to offer, such as interchangeable parts. 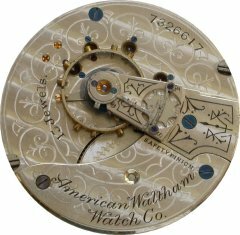 This made them considerably easier to repair. 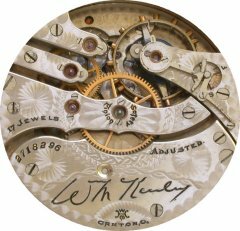 Even lower grade, seven-jewel watches were good quality, durable timepieces. 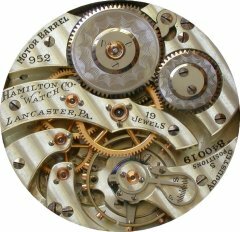 Higher grade timepieces, however, were certainly adjusted by hand. 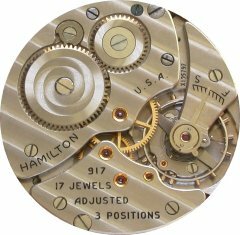 Here is a brochure about Hamilton Watches, from 1911.